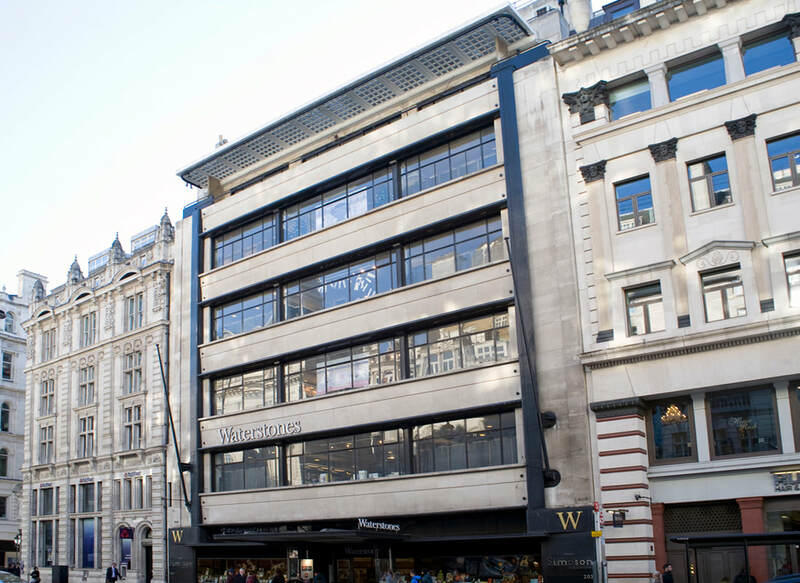 Notes: ​Former menswear department store on Piccadilly in Central London. It was designed by Joseph Emberton and featured displays and arrangements by Laszlo Mohloy-Nagy. Leo de Syllas of the Architects Co-Partnership added a staff recreation room on the flat roof in 1962.